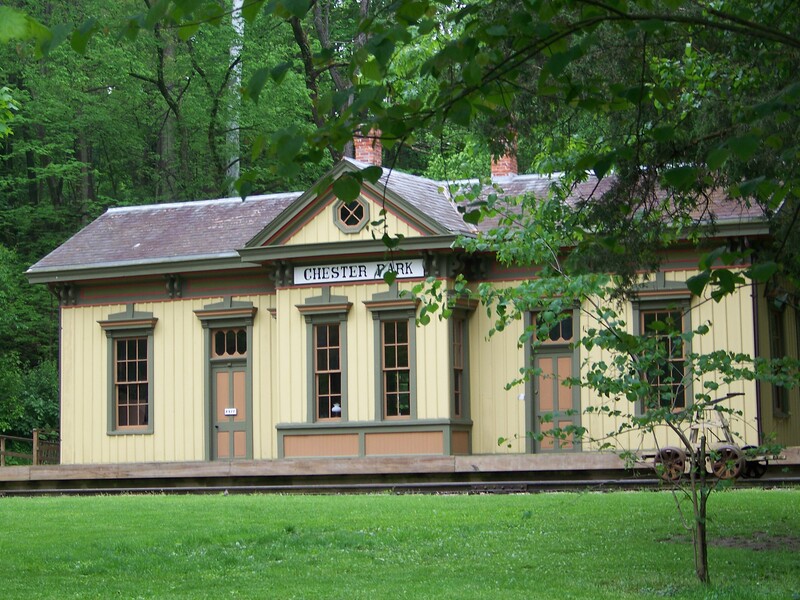 Heritage Village is currently displaying an exhibit about Chester Park Train Station in the Hayner House ballroom. THe exhibit includes photographs and newspaper articles about the station. It is open Wednesday to Saturday from 10am to 5pm and Sunday from 1pm to 5pm.